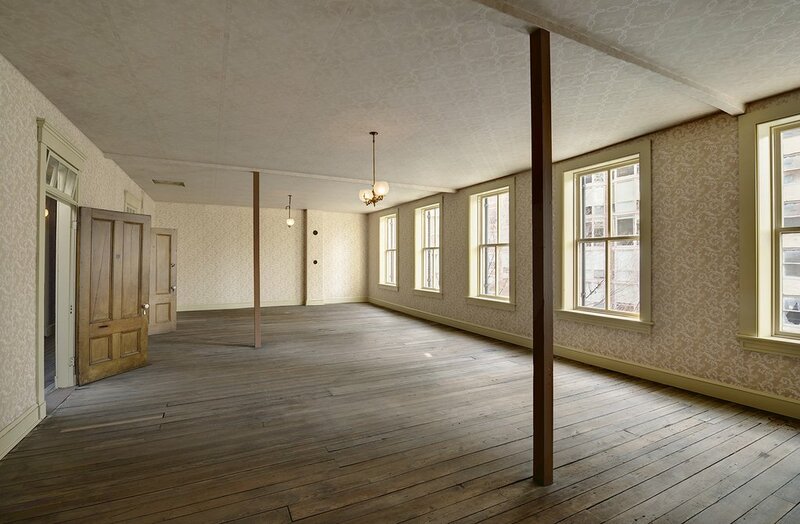 On April 19, 1861, "indignant, excited, alarmed and scarcely knowing where she went," Clara Barton followed the crowds on the streets of Washington City to the Baltimore & Ohio Railroad Depot, "where she saw forty men covered with blood, many of them faint and helpless." National Repository, Vol. 5, 1879. Those men were about to change her life. 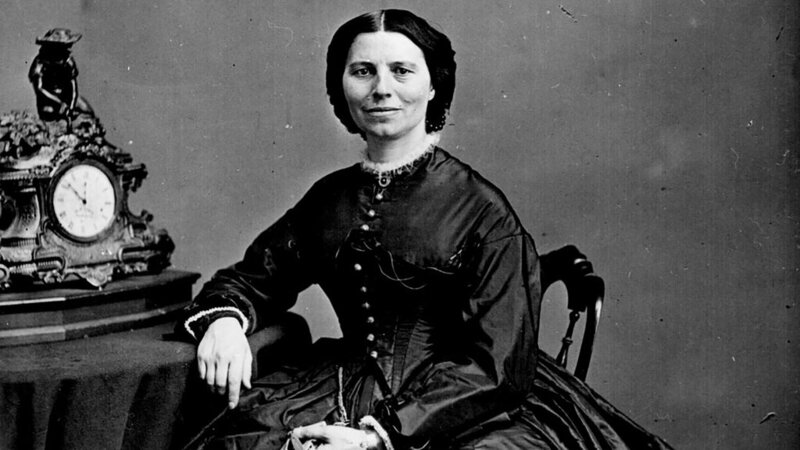 Clara Barton was 39 years old when the American Civil War began. 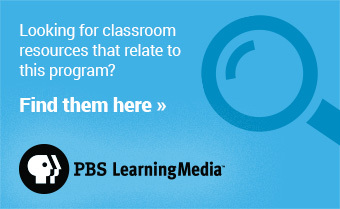 She had been a celebrated teacher and education reformer in her native New England, before moving to Washington City in 1854 to work at the United States Patent Office — one of the first women to work for the federal government. Her work, and her life, would once again take a dramatic shift as the war broke out. Staring at the bloodied soldiers in the train station that fateful April day, Barton rolled up her sleeves and got to work. 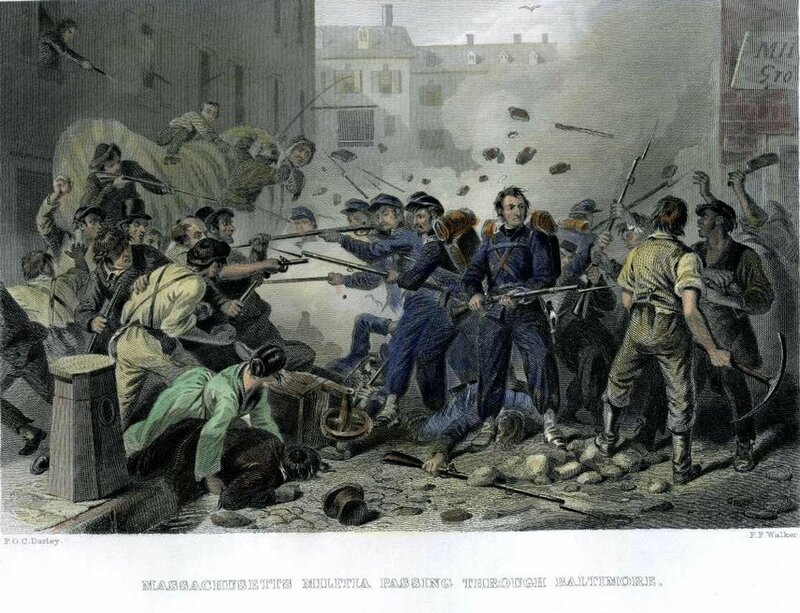 The men were members of the 6th Massachusetts Volunteer Infantry Regiment, Union soldiers who were attacked by Confederate sympathizers on the streets of Baltimore. Barton followed the men to the infirmary, where she provided whatever help she could. She returned the next day, and the next. During her visits, Barton soon realized that necessities — sewing kits, cutlery, etc. — were in short supply. She could fix that. Barton organized a massive donation drive, collecting supplies for soldiers from her friends in Washington, D.C., and in New England. She collected three warehouses full of supplies, but she wanted to do more. “I only wish I could work to some purpose. I have no right to these easy comfortable days and our poor men suffering and dying thirsting … My lot is too easy and I am sorry for it,” she wrote in a letter to a friend. 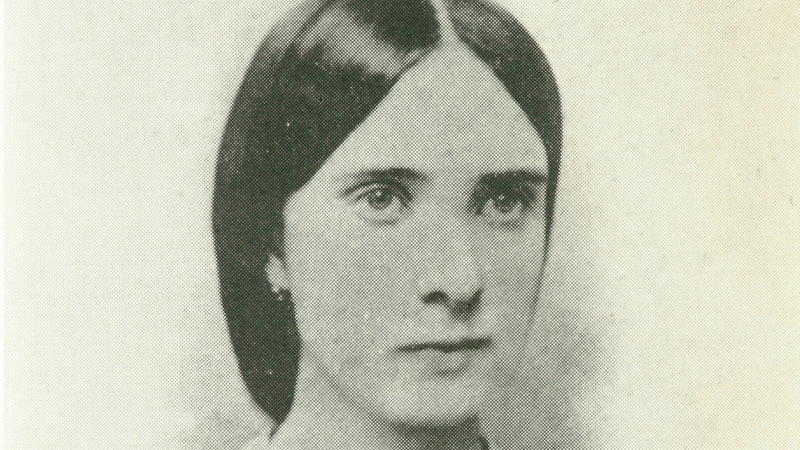 Barton traded her "easy comfortable days" for battlefield life in 1862. After months of lobbying, the Army granted her permission to bring her supplies to the field hospitals at the front. 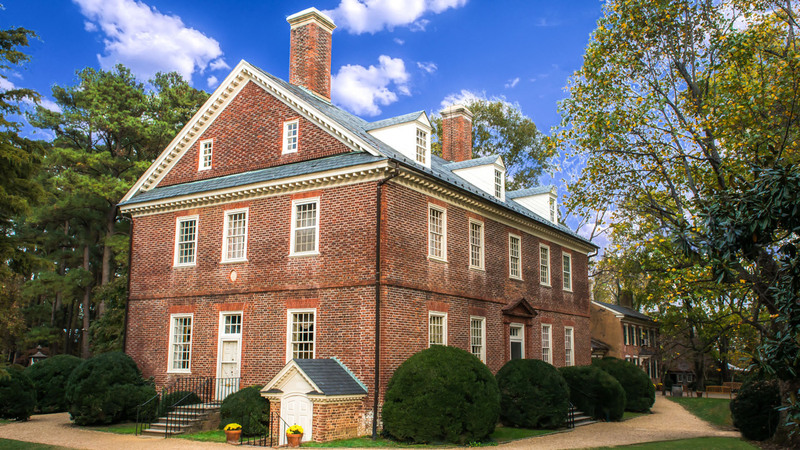 On her way south, Barton stopped at Mansion House Hospital in Alexandria to see what she could expect. When she arrived at the battlefield, Barton would work tirelessly for 48 hours, bringing comfort to the wounded soldiers: delivering food and water, writing letters home, even letting soldiers think she was a favored female loved one. Barton returned again and again to battlefields. 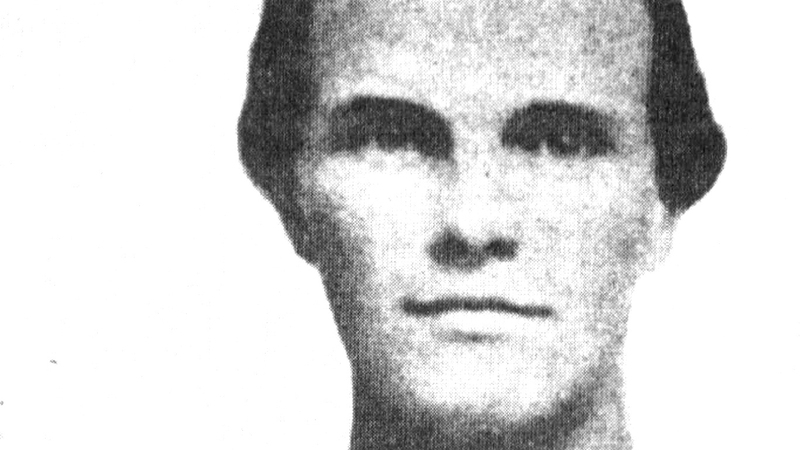 She soon gained the trust and respect of both the soldiers she tended and the doctors she assisted, earning nicknames like "The Soldier's Friend" and "Angel of the Battlefield." She was undeterred by danger. At the Battle of Antietam, Barton was so close to the fighting that a bullet pierced the sleeve of her dress, killing the man she was attending. And still she stayed, determined to help. One surgeon who worked beside her on several battlefields wrote, "In my feeble estimation, General McClellan, with all his laurels, sinks into insignificance beside the true heroine of the age, the angel of the battlefield." 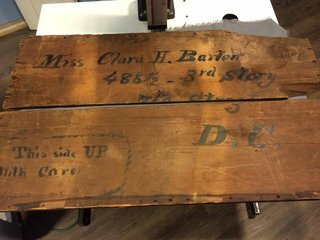 At the end of the war, Barton was not ready to return to the quiet life of a Patent Office clerk; she wanted to continue helping people. Witnessing the confusion as prisoners of war returned north, Barton realized she could help reconnect missing soldiers with their loved ones. She founded the Missing Soldiers Office in March of 1865. Running the operation out of the boarding house where she lived, Barton received over 62,000 inquiries. Barton and her team located more than 22,000 missing men, reuniting some with their family members, and bringing closure to other families. After four years on the battlefield and four more running the Missing Soldiers Office, Barton was completely exhausted. Her doctors prescribed a European vacation to rest, relax and recuperate. While in Europe, Barton met representatives from the newly formed International Federation of the Red Cross. Through her experiences on the battlefields and in the hospitals during the Civil War, Barton knew what a difference an organization like the Red Cross could make. When she returned to the United States, she brought the Red Cross with her. For the rest of her life, Barton used the lessons she learned during the Civil War to provide humanitarian aid to those in need. 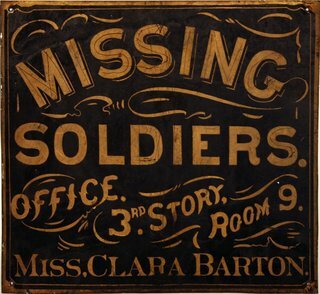 This article was written by the National Museum of Civil War Medicine and the Clara Barton Missing Soldiers Office Museum.